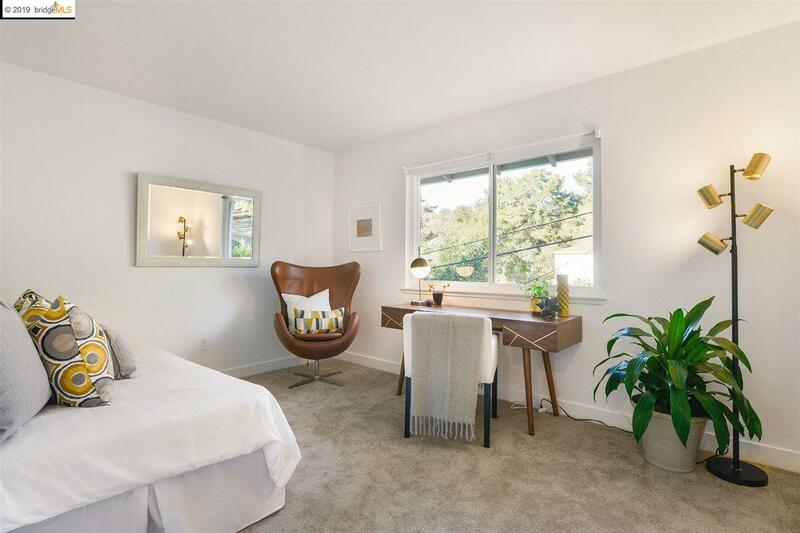 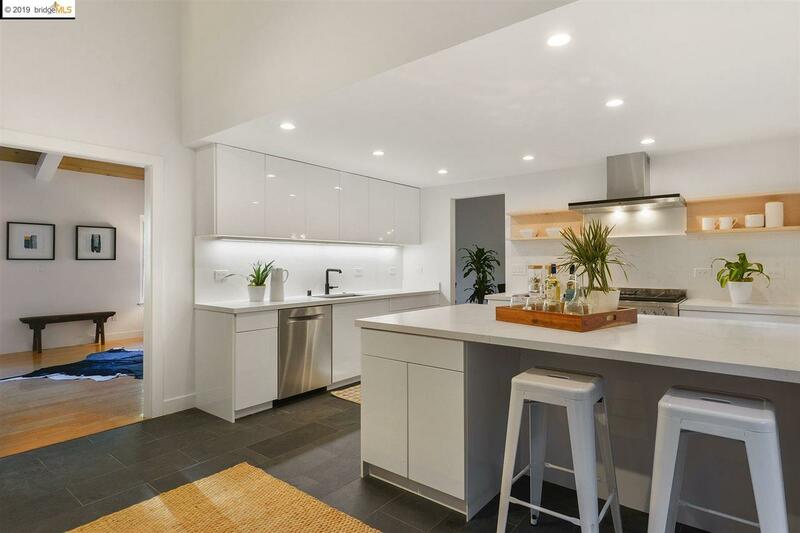 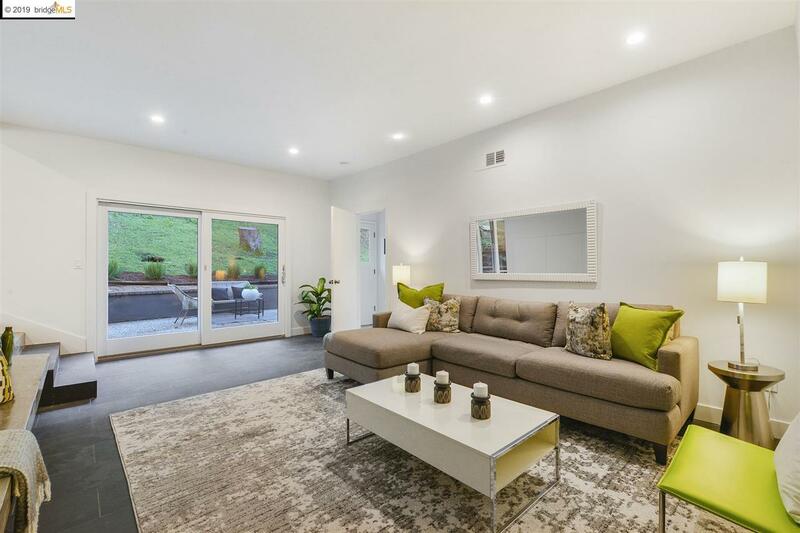 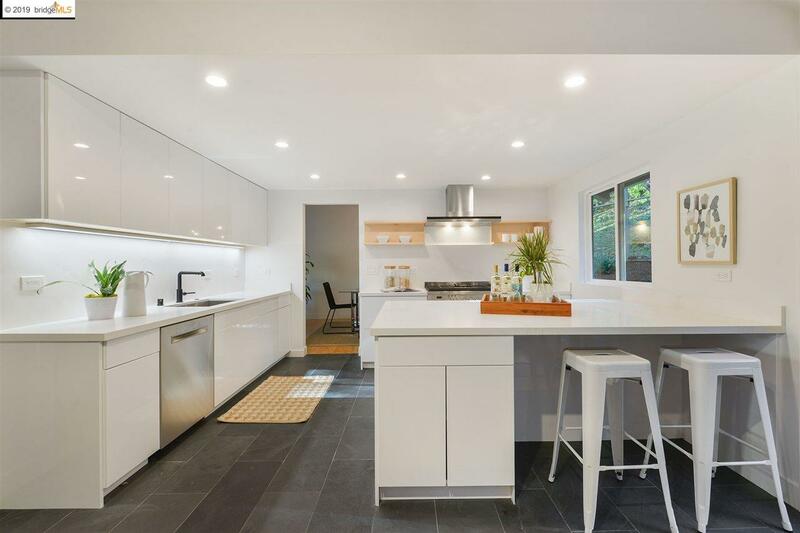 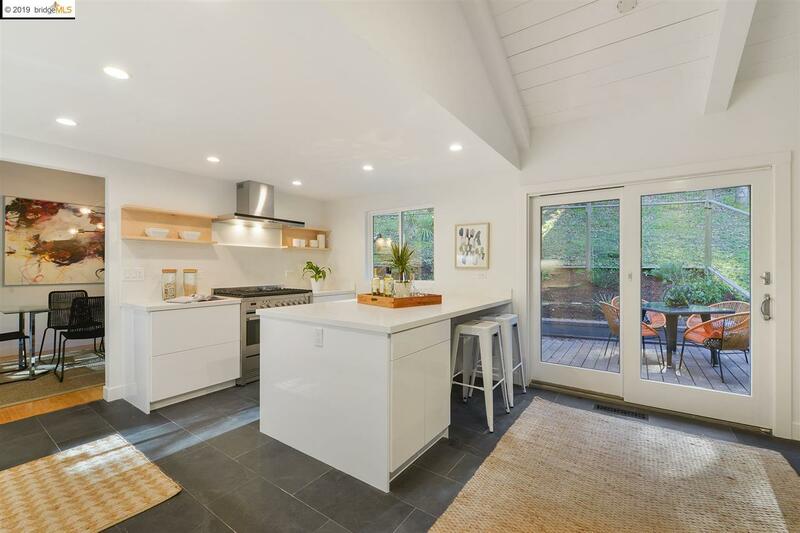 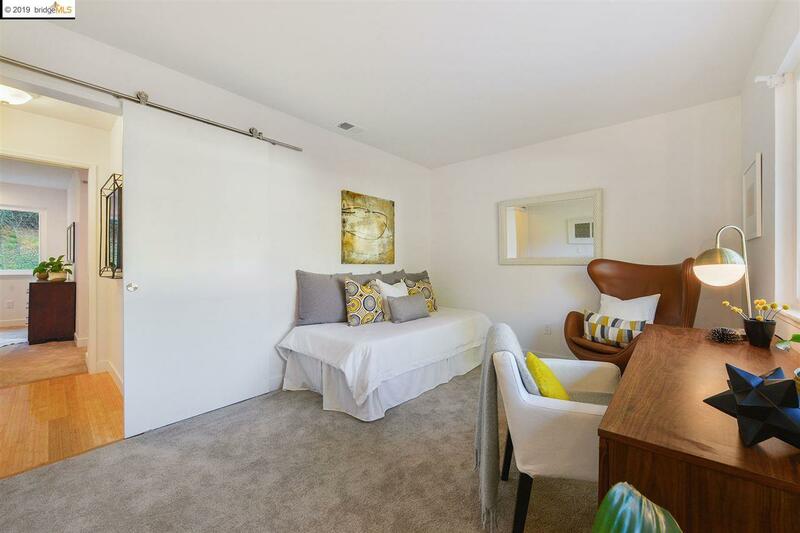 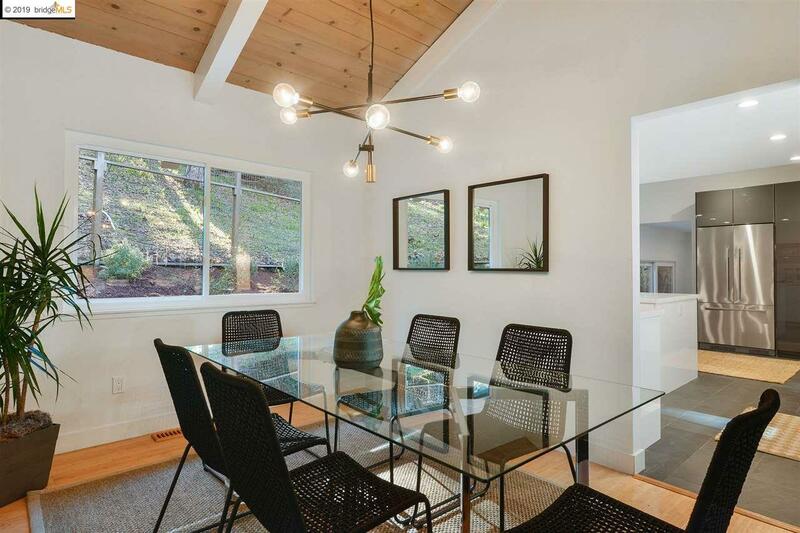 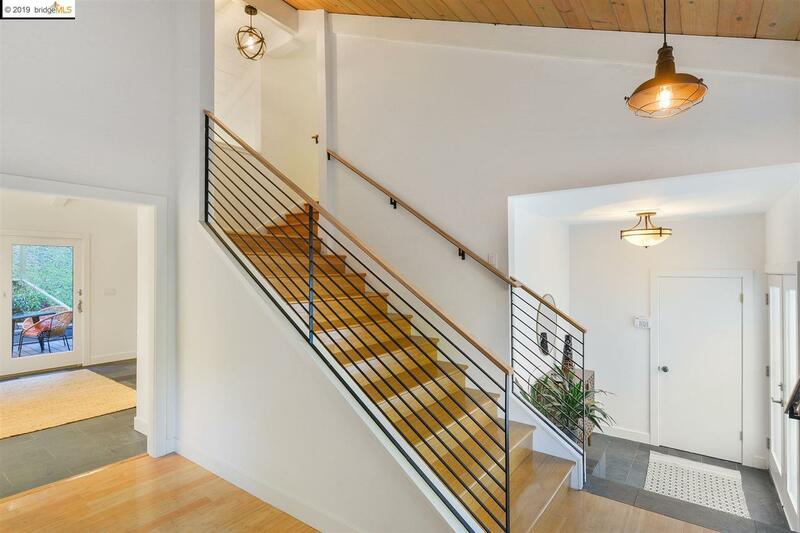 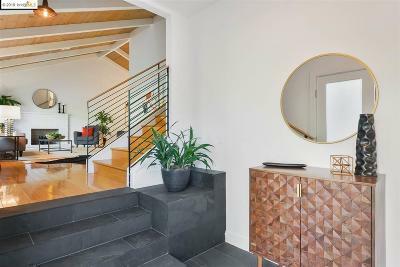 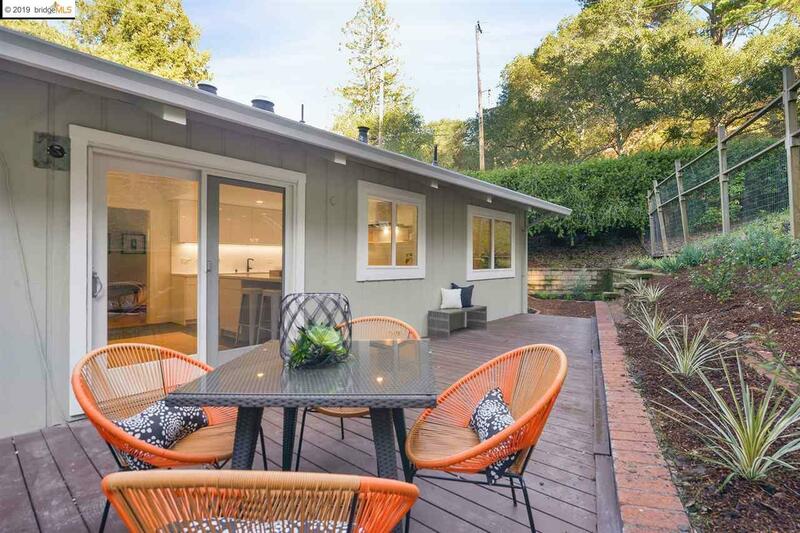 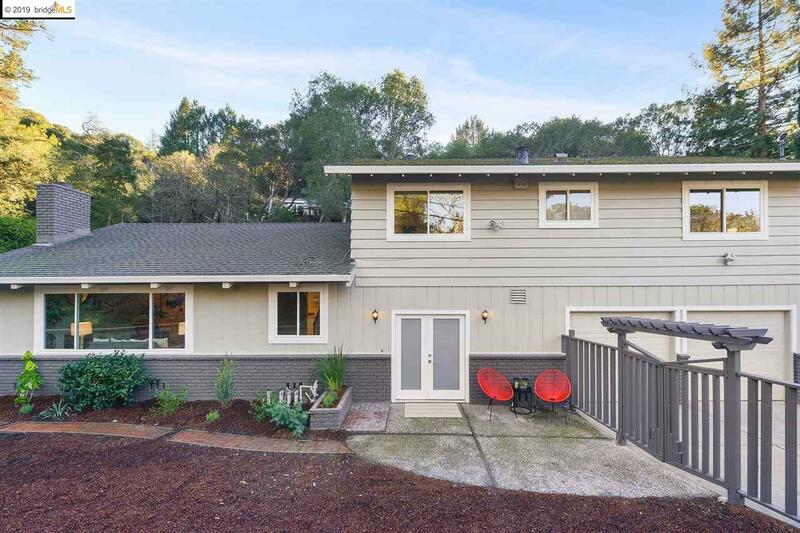 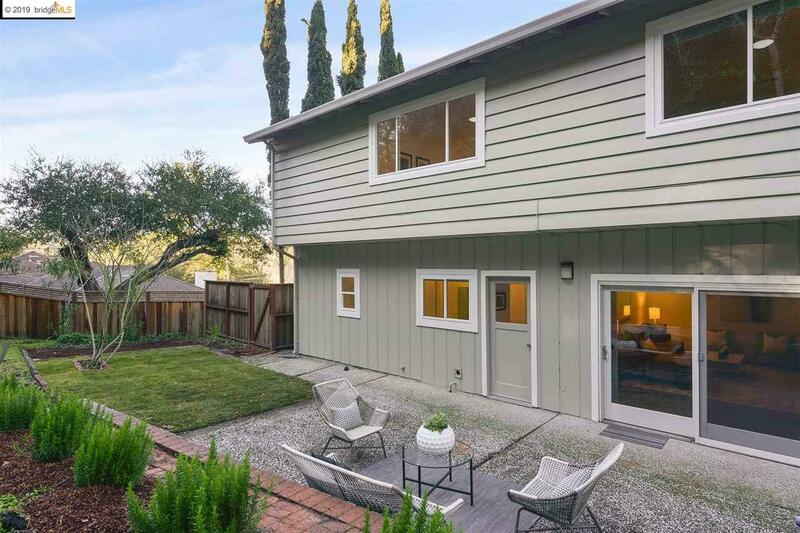 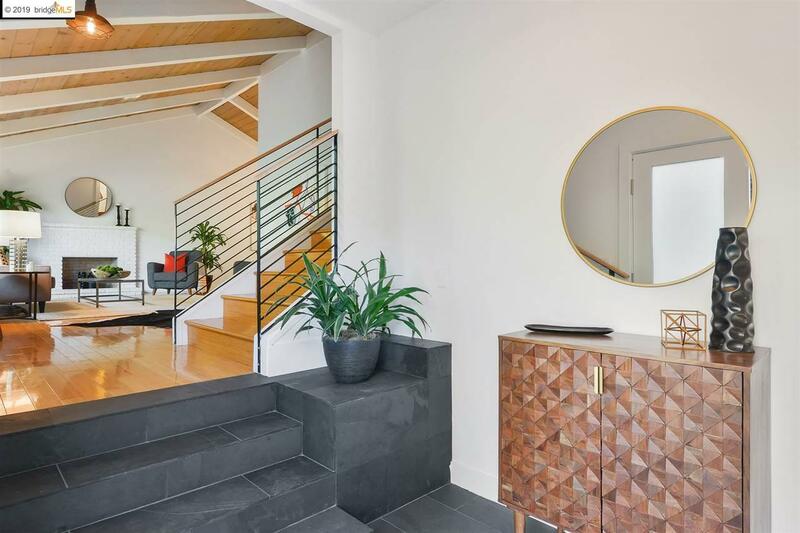 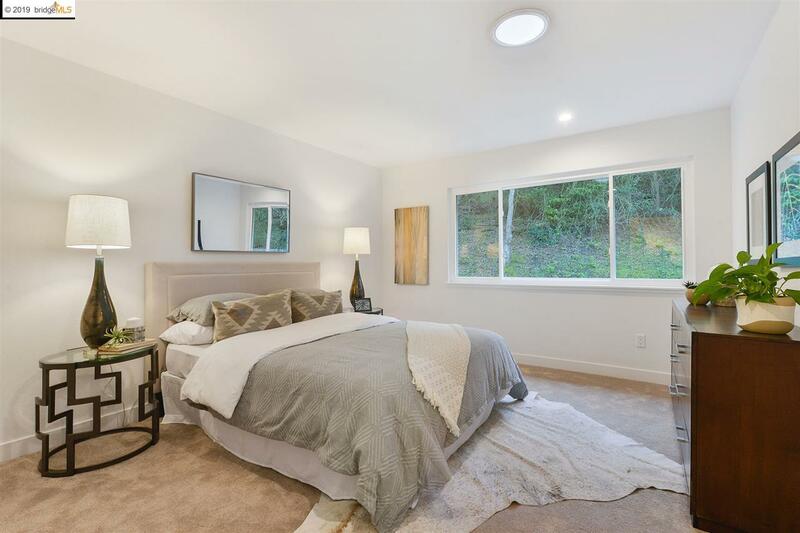 2,504 sq ft; lot: 20473 sq ft - MLS# 40852083 Courtesy of The Grubb Co. Inc.
Nestled in Orinda's coveted Glorietta neighborhood with its top-rated schools, this sparkling & spacious modern family home has just been significantly remodeled from top to bottom. 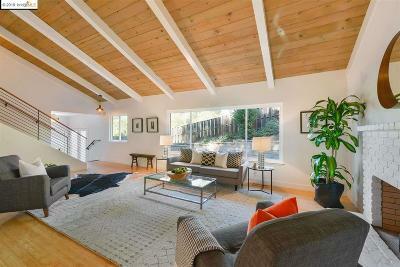 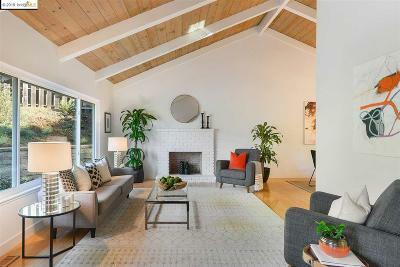 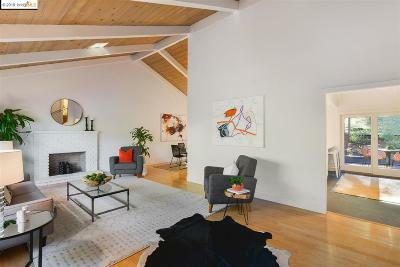 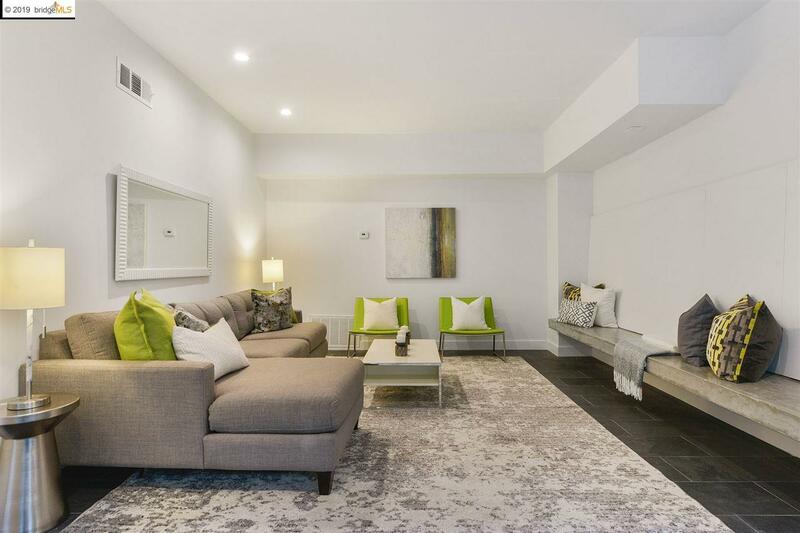 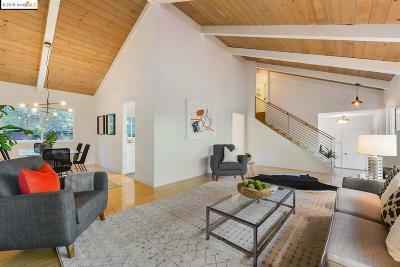 Vaulted ceilings, open floorplan & chic finishes characterize the feeling of this beautiful & airy home. 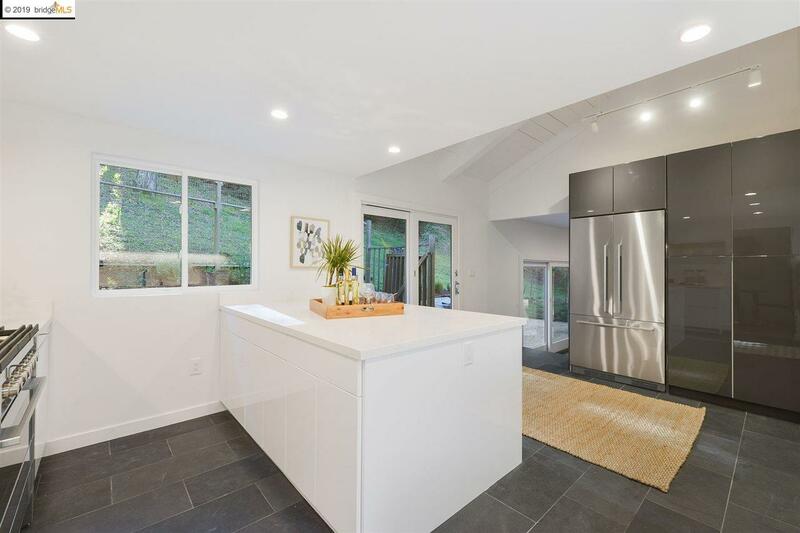 A brand-new architect-designed kitchen leads to a family room that opens directly to lovely lush gardens & patio, creating wonderful indoor-outdoor flow. 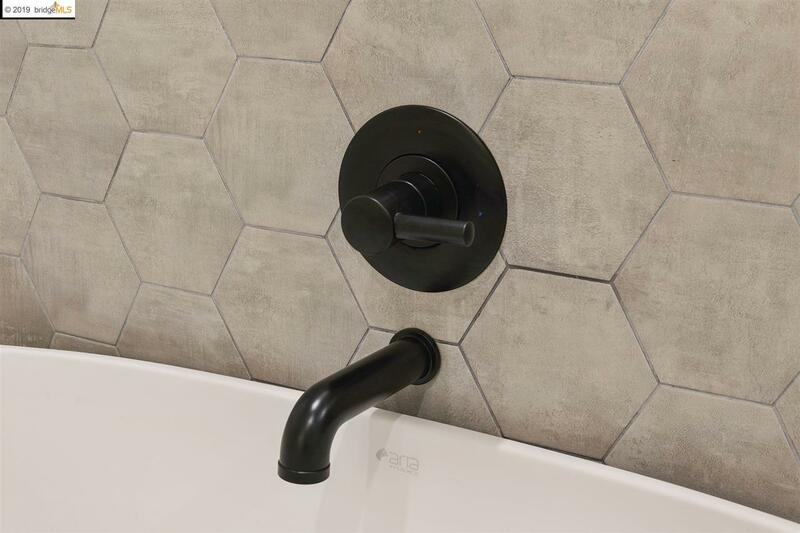 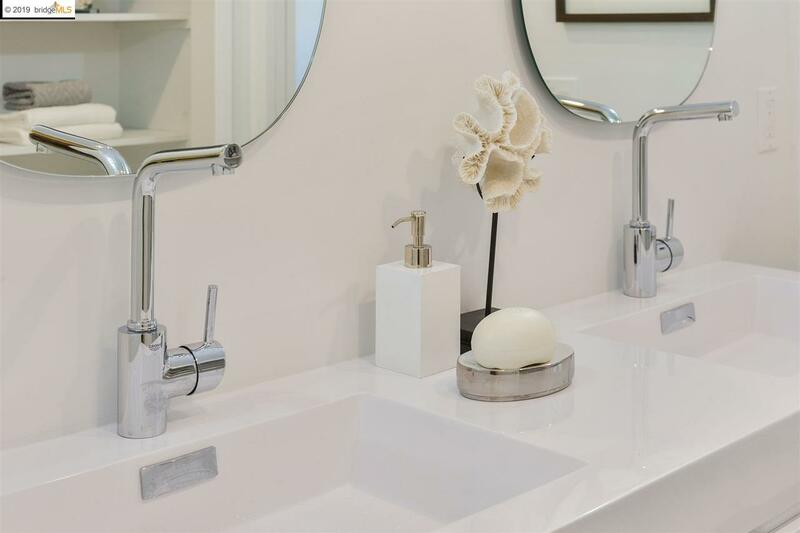 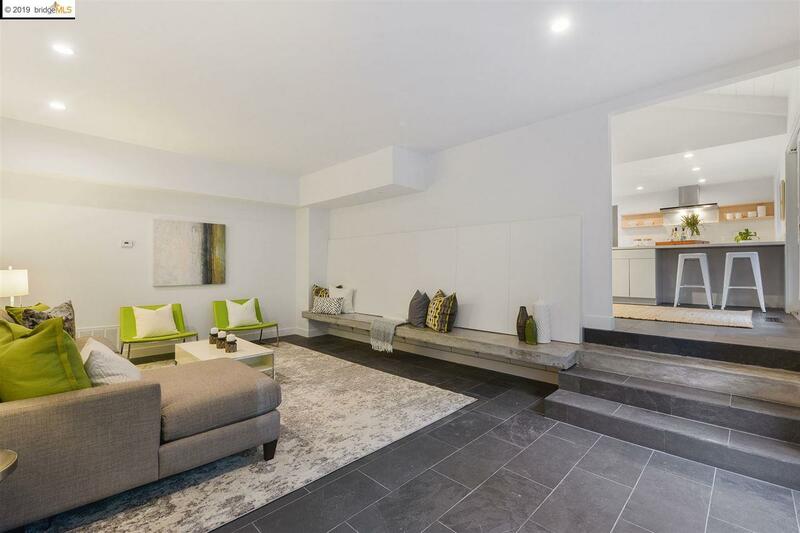 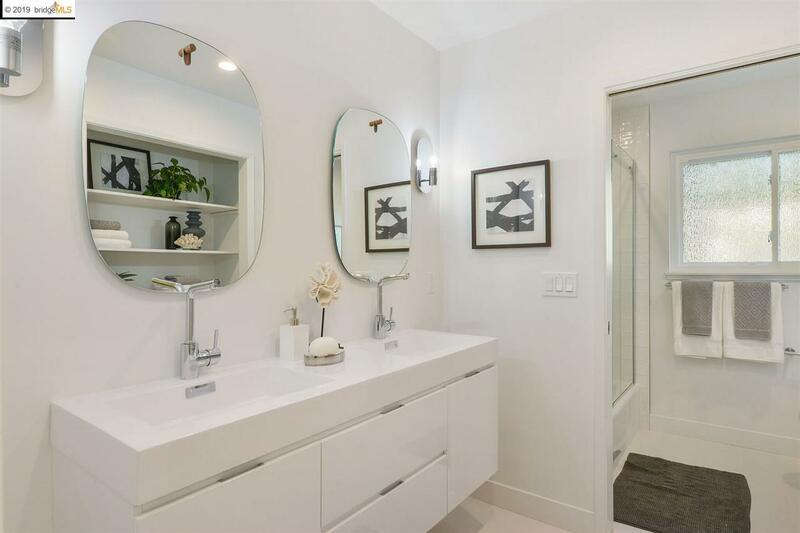 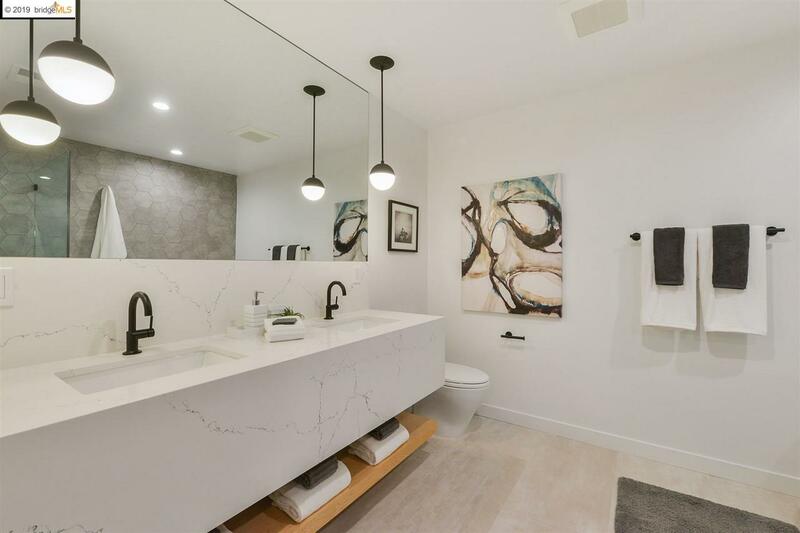 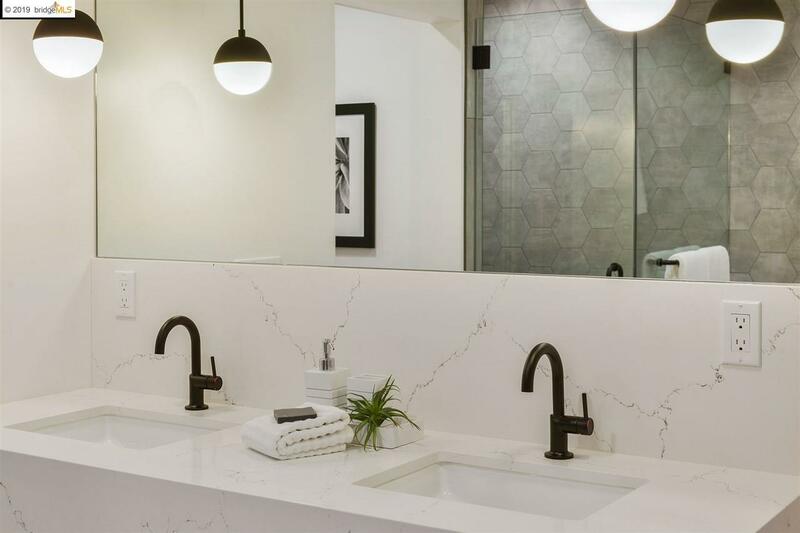 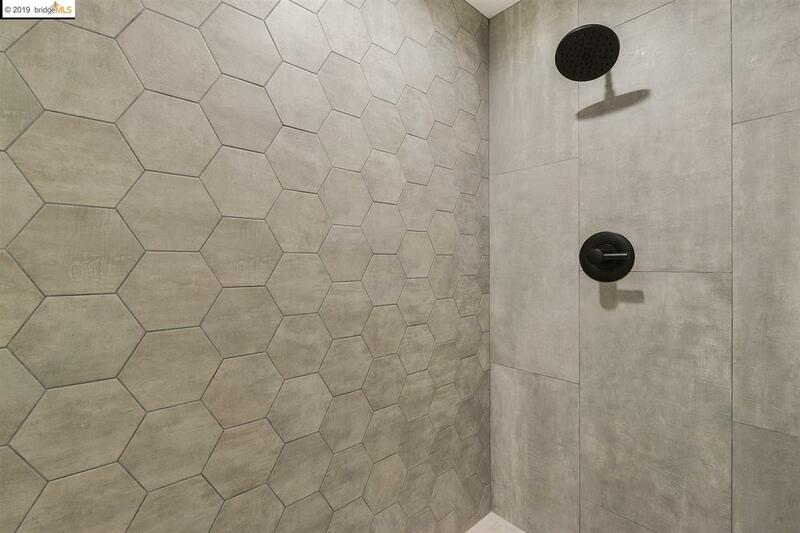 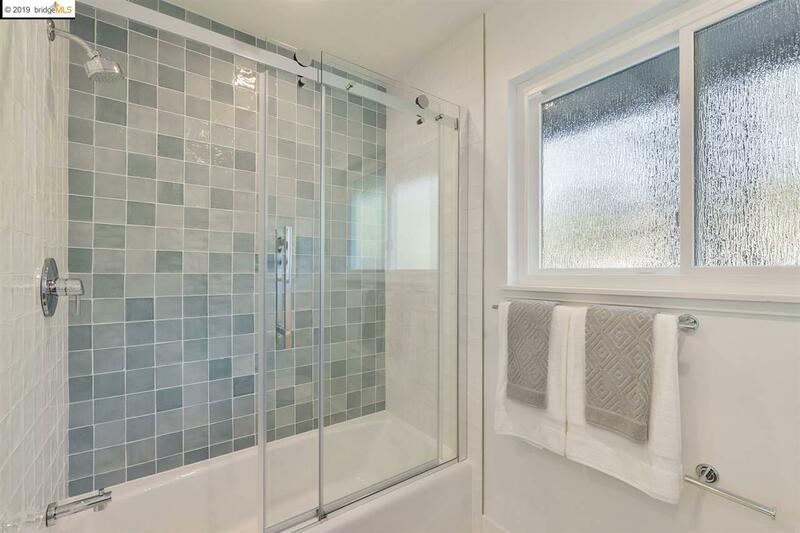 Tastefully designed baths, hardwood floors & many sophisticated updates evoke a perfect blend of design & function. 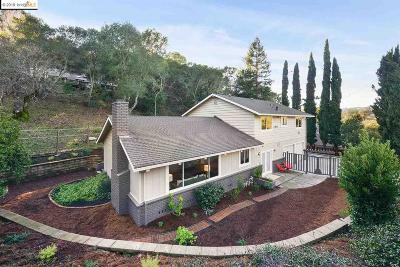 A large driveway with plenty of parking for guests, plus a 2-car attached garage with interior access make daily life & entertaining a breeze. 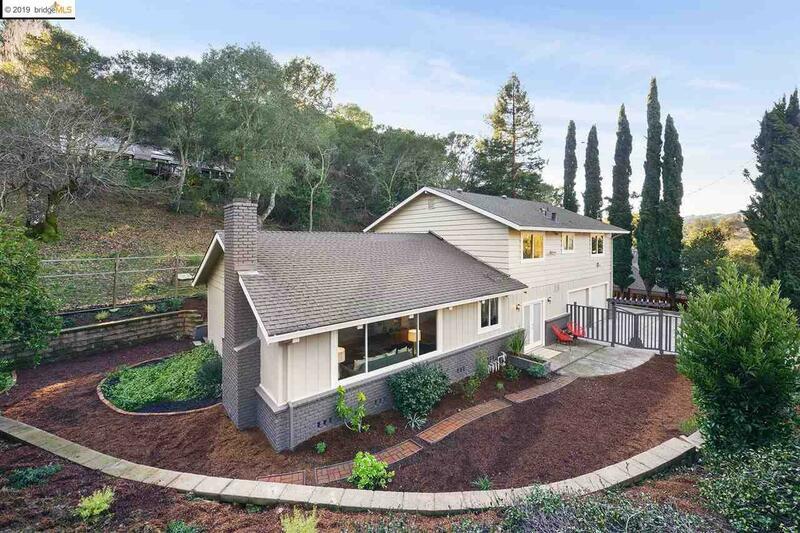 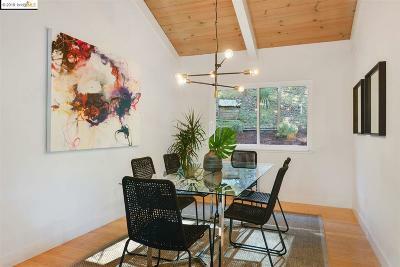 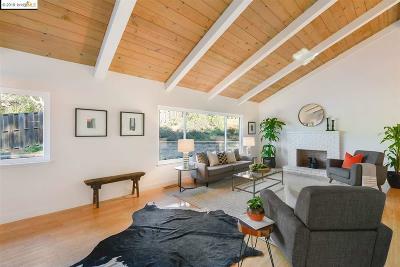 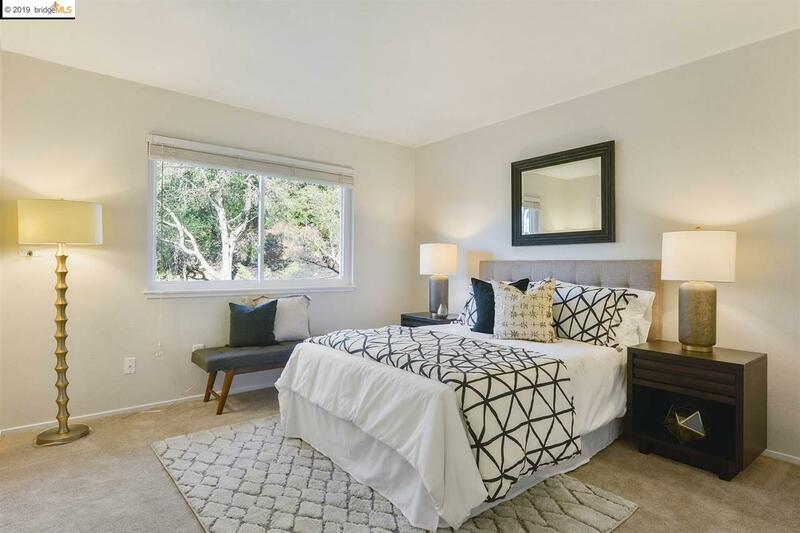 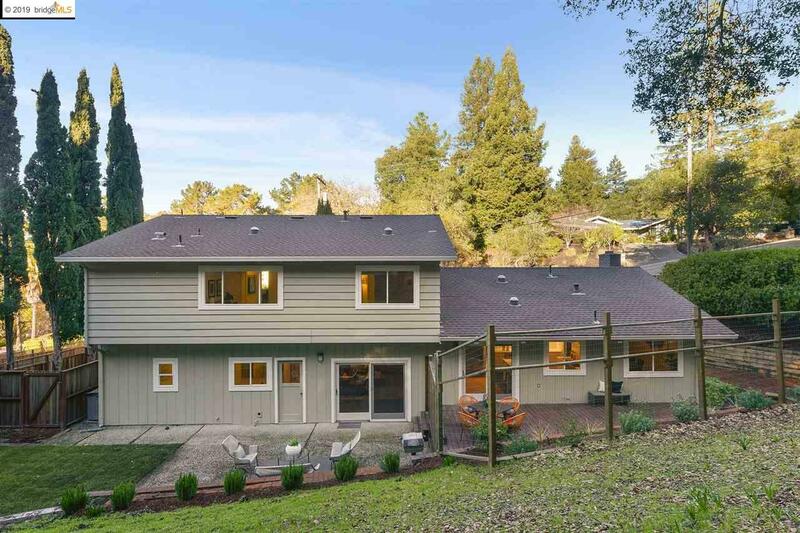 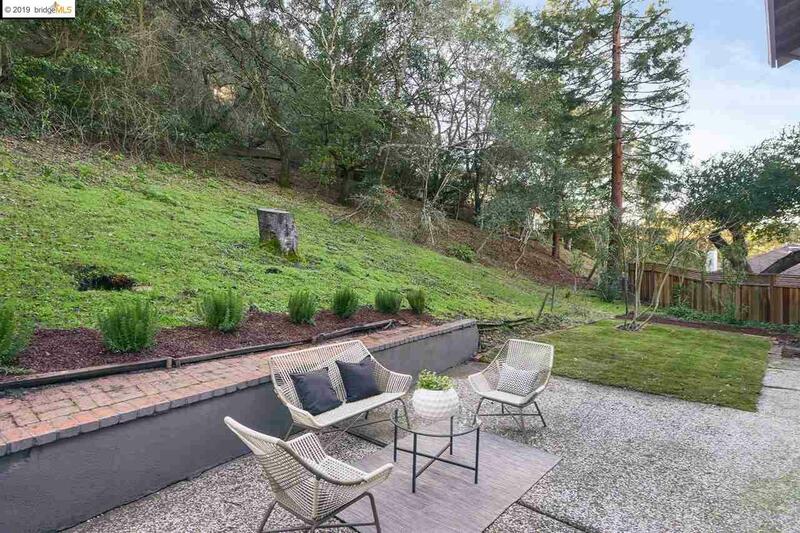 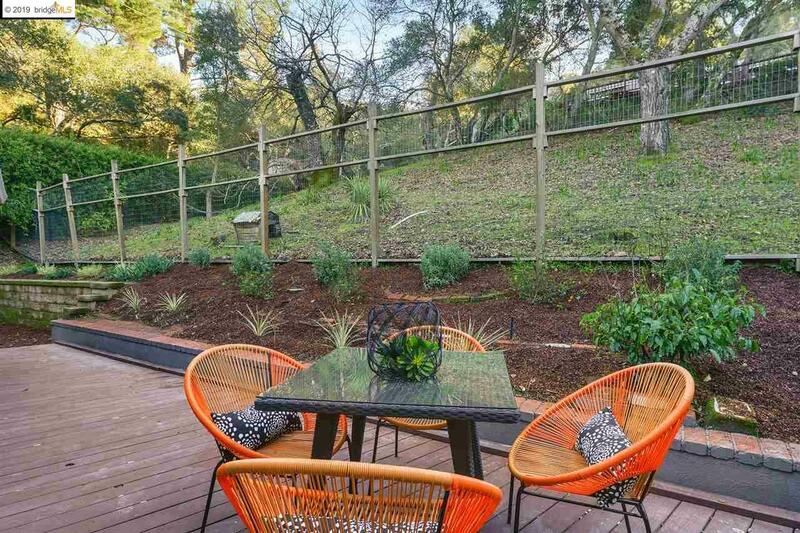 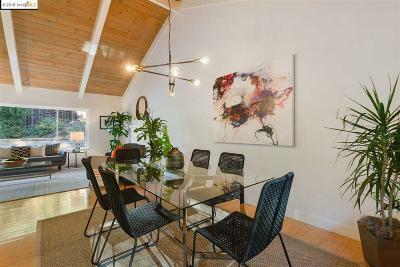 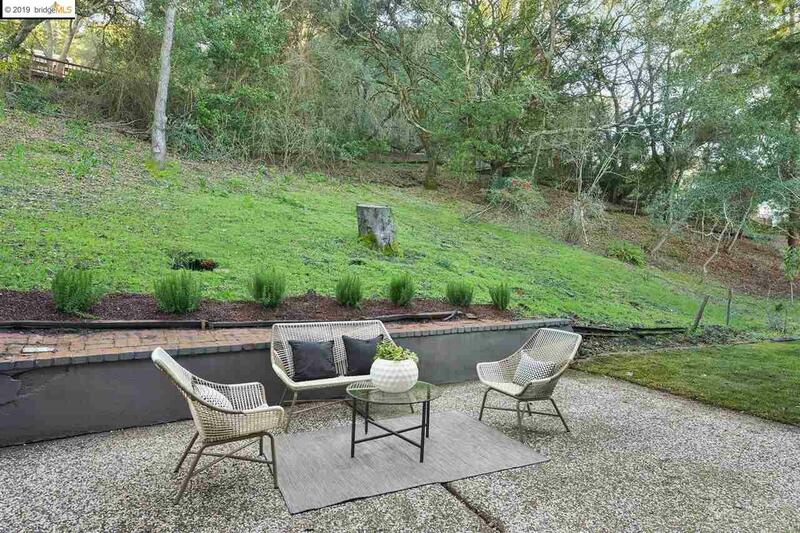 The property is located on an expansive lot surrounded by nature, minutes to downtown Orinda, Meadow Swim & Tennis Club, the Lafayette Reservoir, Oakwood Athletic Club, BART, and HWY 24. 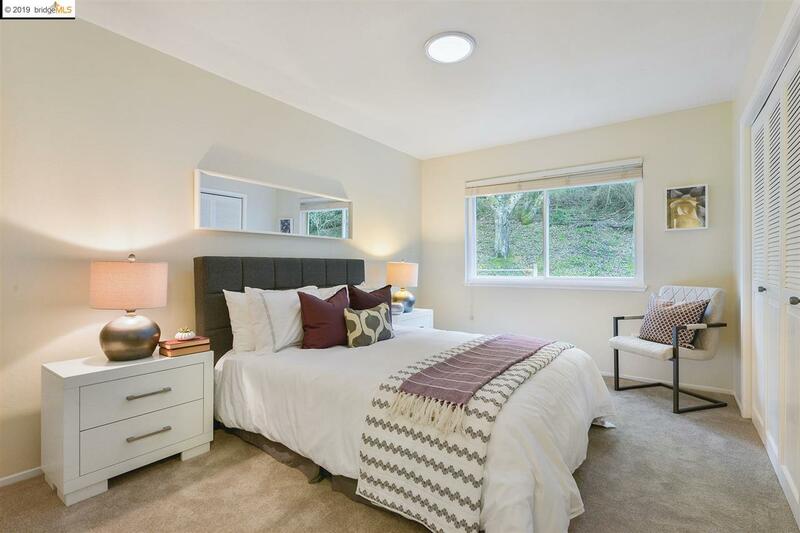 Walking distance to K-5th & school bus stops across the street, just steps from the front door! 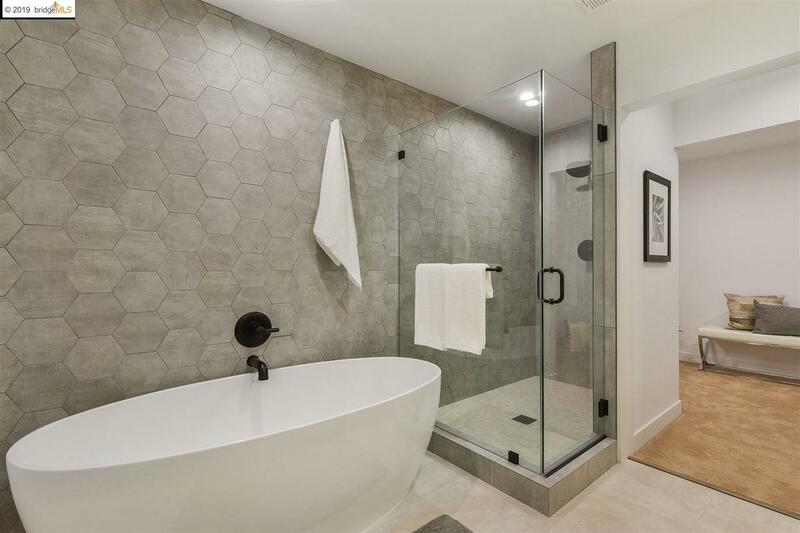 Courtesy of The Grubb Co. Inc.